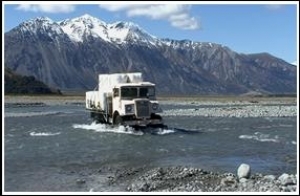 The wool came from Manuka Point, one of the few stations without road access left in New Zealand. 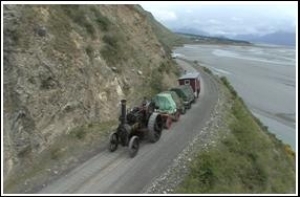 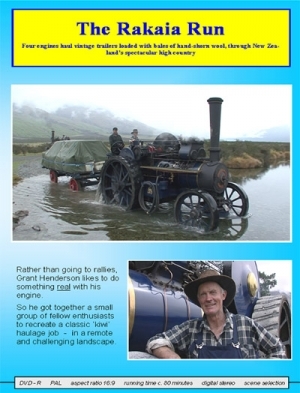 After the sheep had been shorn, the bales of wool had to be carried over the Rakaia River by truck - but due to a breakdown, a 70-year old Ford ‘Quad’ had to do the job. On the day, the weather wasn’t that great, but the experience was still a fantastic thrill for everybody.